The ideal drying effect for raw materials is moisture content of the sawdust maintained between 6% and 12%. To reach the premise condition of charcoal of good quality, rotary dryer is adopted to complete dry the raw material. Generally, the configuration of the sawdust dryer drying speed can reach 600 kg per hour. And with an accurate temperature control, sawdust can be adjusted within 190-300 degrees. And during this process, the drying fuel can be recycled by using rotary dryer. 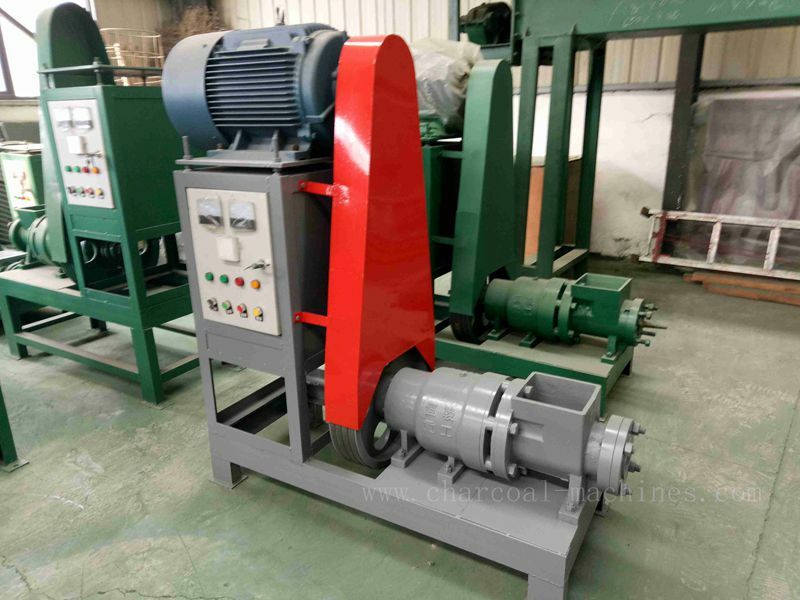 Sawdust Material after crushed by a wood grinder grinding and rotary dryer drying, then the procedure enter a key step of charcoal making, and after which, the last step is the accomplishment of charcoal produce. Sawdust press is usually performed as the main auxiliary device of sawdust briquetting line. And sawdust briquetting machine plays a more critical role in the charcoal production line, as one of the more important equipment. Shuliy machinery production of sawdust briquette machine has features of high quality 50 sawdust briquetting machine set with good quality and molding speed, and high molding efficiency. The formed sawdust block by sawdust briquette machine is put into the carbonization furnace for carbonization. Before carbonization, the furnace is preheated for 1-2 hours, then carbonization begins. 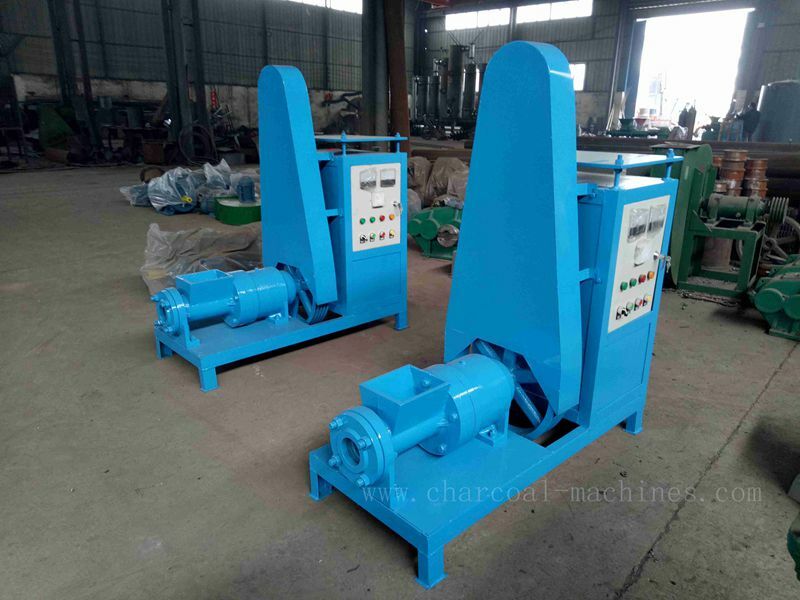 The carbonization time is generally 8-10 hours. This prevents the sawdust from spontaneously igniting. The quality of charcoal after molding is guaranteed. After carbonization, the charcoal needs about 20 hours of cooling time, and the cooled charcoal can be packaged for sale. To the charcoal making machine different production processes, users need to be acquired, and to use, so as to ensure that the charcoal making machine better production of high-quality charcoal and better efficiency to create better economic benefits for themselves. 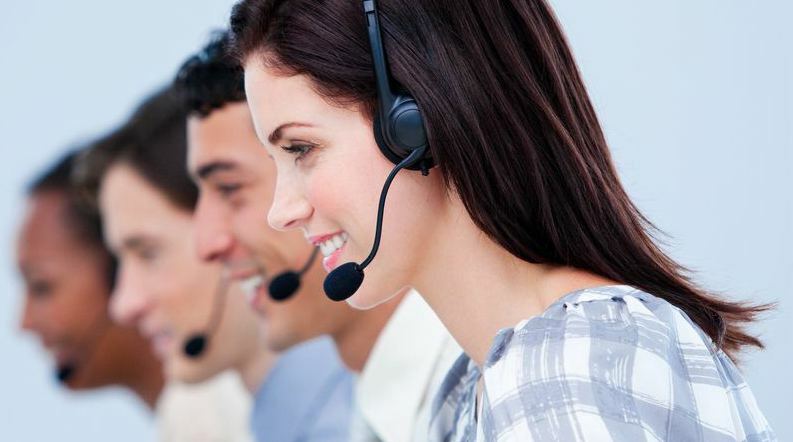 If you are interested in our machines, please feel free to leave us a message below.